[prodDesc] => Reminiscent of kaya toast, this mix of puerh, GMC, coconut and pandan sings with richly sweet, toasty and coconutty flavours. Heavenly when served alongside the real deal, this brew is the ultimate ode to Singapore’s beloved national breakfast. [prodMetaDesc] => Reminiscent of kaya toast, this mix of puerh, GMC, coconut and pandan sings with richly sweet, toasty and coconutty flavours. Heavenly when served alongside the real deal, this brew is the ultimate ode to Singapore’s beloved national breakfast. Reminiscent of kaya toast, this mix of puerh, GMC, coconut and pandan sings with richly sweet, toasty and coconutty flavours. 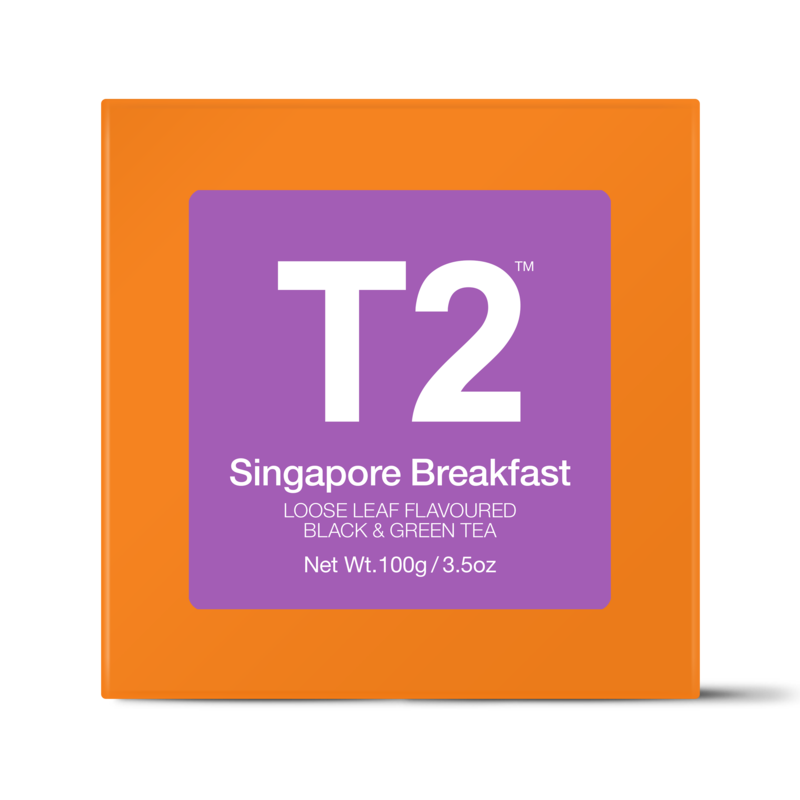 Heavenly when served alongside the real deal, this brew is the ultimate ode to Singapore’s beloved national breakfast.